Finest quality. Innovative technology. Well-conceived design. 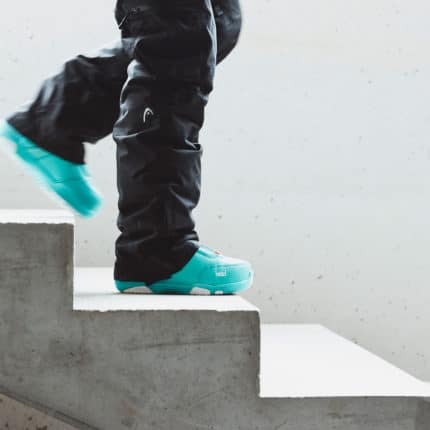 The right accessories are also important so in our Sport Shop in Schladming we also have selected ranges of helmets, ski glasses, socks and skiers’ underwear. 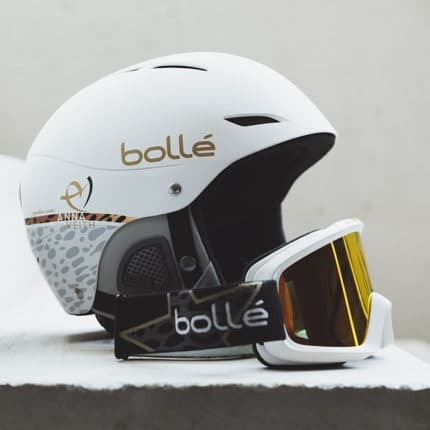 We value our favorite brands Bolle, Head, Cebe, Icebreaker, Reusch and Komperdell. Extra for you: Test & Buy. Before you decide on your equipment you can rent out skis and accessories from us and try these out. The rental charge for up to two days will be deducted from the purchase price. 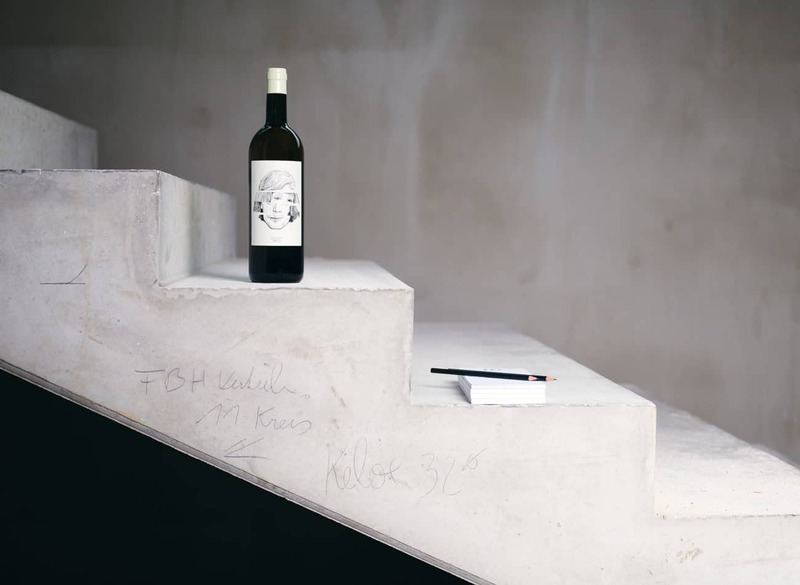 And that’s not all: You can look forward to exclusive VEITH merchandise articles, fine wines, cool sounds and delicacies prepared by our kitchen crew in the Wine Bistro. Opening hours Sport Shop: MO- SA: 8 a.m. – 6 p.m and SO: 8.30 a.m. -5.30 p.m. Opening hours Wine Bistro: Daily 8 a.m. – 10.30 am. and 2.30 – 9 p.m.
Test & Buy: Skis and accessories to rent, to test and to buy. The rental charge for up to two days will be deducted from the purchase price. Open daily during winter. Come in! And in summer? Our Concept Store is a real multi-talent. At the end of the ski season 100 square meters are transformed to a place to rent for Meetings & Events.